Hi friends- Abbey Brandon here from District Dress Up! I hope you’re enjoying your summer. Khatu invited me to guest blog while she is enjoying a vacation. I wanted to share with you a look I wore on my summer vacation in New Orleans a few weekends ago. 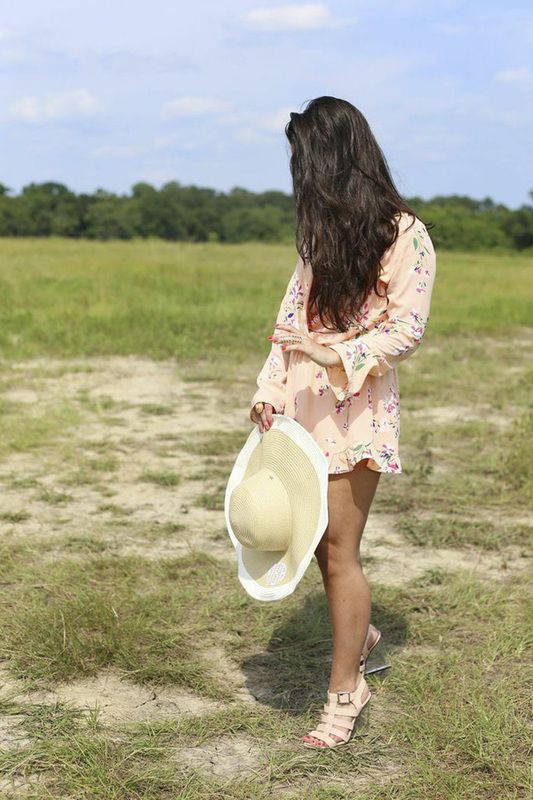 Rompers and floppy hats are an easy way to look cute and comfortable in the heat. I absolutely love the print on this one by Necessary Clothing! A big thanks to Khatu to let me guest post today! Be sure to stop by District Dress Up and say hi! 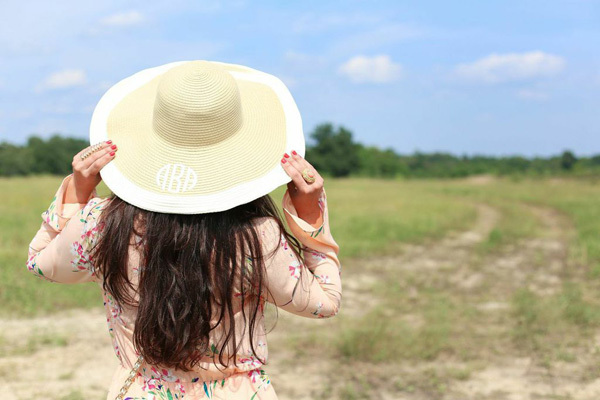 Check out Abbey's blog for the outfit details. i have this romper love how you styled it. Fascinating casino life online. Interesting online roulette Play online casino at BGAOC.